Polica’s “Tiff” Gets The Remix Treatment | True Endeavors Presents: music, tours, tickets, mp3 downloads, concert pictures, videos, Madison WI. 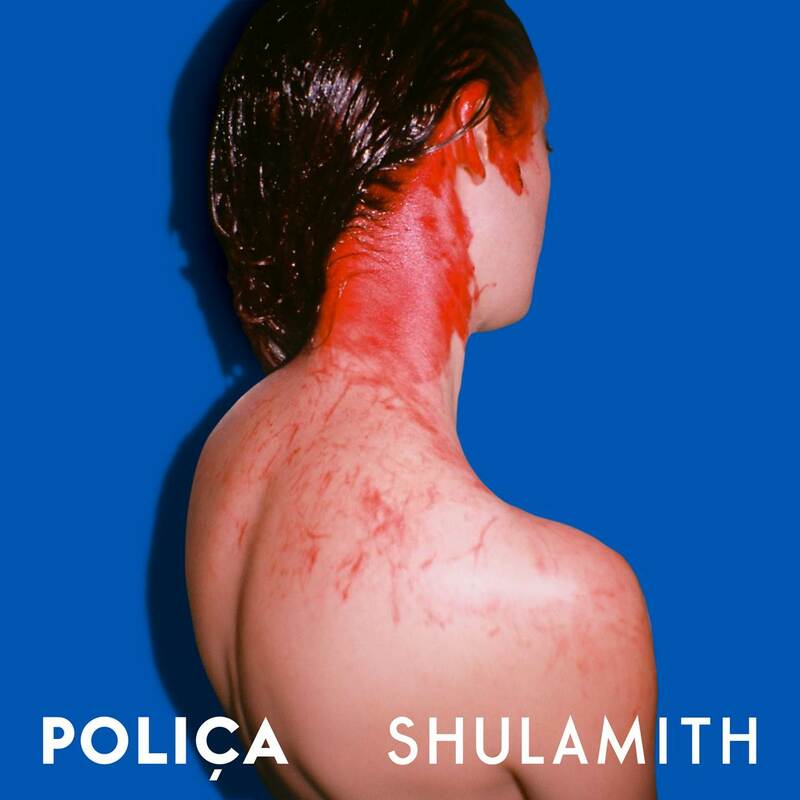 The band releases their new album, Shulamith, on October 22, just weeks prior to their Madison performance at the Barrymore Theater. Get your tickets now!